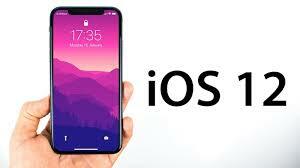 iOS 12 is currently open to the public, if you want to try it out on your iPhone iPad now to experience the new features of iOS 12, then read this article to learn about how to download and install iOS 12 on iPhone iPad and iPod touch. You know that iOS 12 is coming. 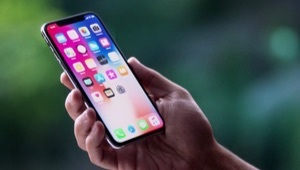 Apple says iOS 12 is designed to make your iPhone and iPad experience even faster, more responsive, and more delightful. It will be the world’s most advanced mobile operating system. 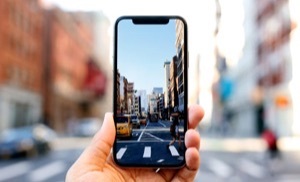 Believe that you also aware that each iOS update brings with a number of attractive features as well as a few inevitable problems such as data loss, system crash, stuck on Apple logo etc. 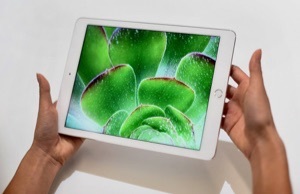 However, even though it may not perfect at the very beginning, nothing can prevent faithful Apple fans updating their iPhone iPad to iOS 12. 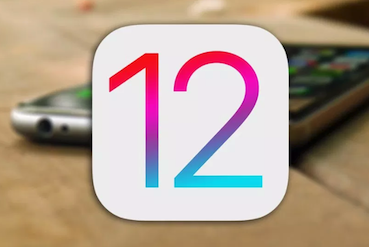 If you’re are one of those users want to experience iOS 12 on your iPhone or iPad, iPod touch, then you can follow the steps below to update your device to iOS 12. Get to know which devices iOS 12 supports, you can see this page. 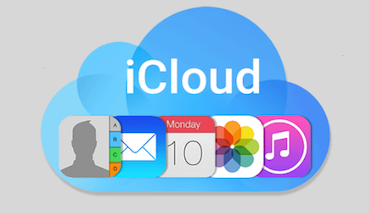 Make a full backup of your iPhone iPad with iTunes or iCloud. This is the most important thing because data loss is almost certain to happen. Make sure you have enough free storage space for iOS 12 update, check it by going to Settings > General > Usage. If you don’t have enough space, delete unwanted files from your device to free up more space. After the release of iOS 12, you will receive a notification about it on your iOS devices. Follow the pop-up or check it by yourself, just follow the steps below to download and install iOS 11. Step 1. Ensure that your device has enough power or just connect your device to a power source to avoid battery drain during the update process. Step 2. Keeping your iOS device connected to a local & stable Wi-Fi network. Step 3. On your iPhone/iPad/iPod touch, go to Settings and then choose General. Step 4. Tap on “Software Update” to check the update, and choose Download and Install if the update is available. Step 5. Enter Passcode > Tap on Agree on Terms and Conditions > Once again tap on Agree. Step 6. Tap on “Install Now” to start the update process. Then wait patiently for downloading and installing of iOS 11. Step 1. Ensure that you’ve installed the latest version of iTunes on your PC/ Mac computer. Step 2. Open iTunes and connect your iPhone, iPad or iPod touch to the computer. Step 3. Click on the Device tab, and then choose Summary. Step 4. Click on Check for Update > Download and Update > Select Agree to confirm. Step 5. Enter your Passcode on iPhone, iPad or iPod touch. 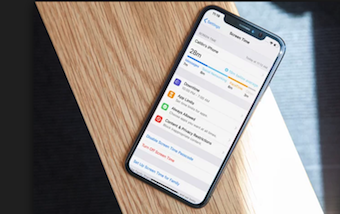 For the sake of your data security, it is indeed necessary for you to back up your iPhone iPad before updating to iOS 12. 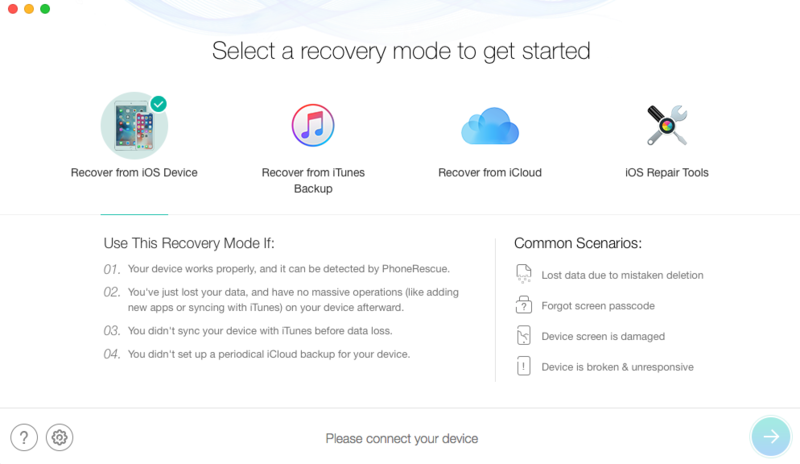 Once you encountered data loss, you can use the traditional restoring method to restore the whole backup to your device, or you can use a practical iOS data recovery – PhoneRescue for iOS to selectively restore data from the backup to your device without erasing anything. Moreover, for those people who forgot to make a backup before updating to iOS 12, you can also use PhoneRescue for iOS to recover lost or missing data from your iPhone iPad directly. 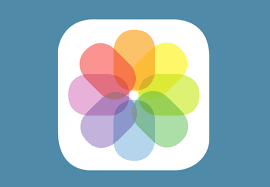 It can help you recover all kinds of iOS content including photos, contacts, call history, videos, text messages, WhatsApp messages, iMessage, voice memos, calendars, notes and so on. It is compatible with Mac & PC computer, supports all models of iPhone, iPad, iPod touch. Here is a screenshot of PhoneRescue for iOS on Mac. That’s all for how to update to iOS 12, please remember to make a backup for your device before iOS 12 update. If you lose some important data after updating to iOS 12 or meet some system problems like stuck on apple logo, upgrade failure etc., you can have a try on PhoneRescue for iOS to get lost data back and fix system issues. 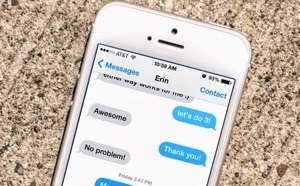 Meet iOS update issues like stuck on Apple logo, recovery mode loop or got black screen? iOS update failure and iOS data loss? Just have a try on PhoneRescue for iOS. 5. Meet iOS 12 Problems?